Creating a perfect beauty look is hard to define. Like an ever evolving fashion trail, beauty and makeup trends keep on changing and are in a constant state of evolution. Yet there are some specific traits and styles in beauty that have remained young and true throughout centuries. The basic key to beauty is simplicity and elegance coupled with a unique perspective. That is why traditional looks, despite being ancient, don’t lose their spark and glamour. Here are some specific makeup tips or traits that will not only help you create that perfect look but will also never grow old. 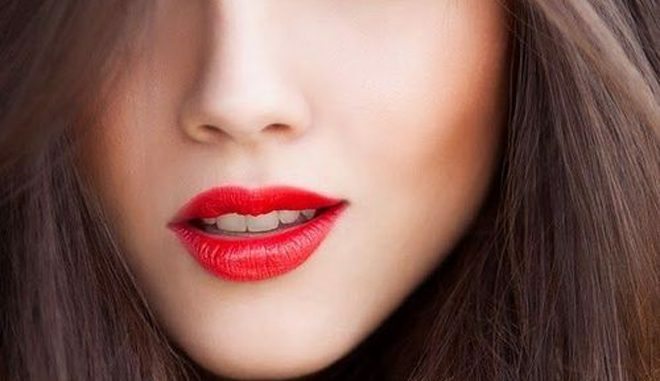 No matter what the fashion trend is and how your skin tone works, you can always feel the liberty to paint your lips red at on any occasion and at any time. All that matters is how you pick your shade of red that can match your skin complexion. You may feel like putting on a concealer around your lips for defining your lips more. It’s always best to fill in your lips with a red lip liner to give it that complete classic and flawless look. 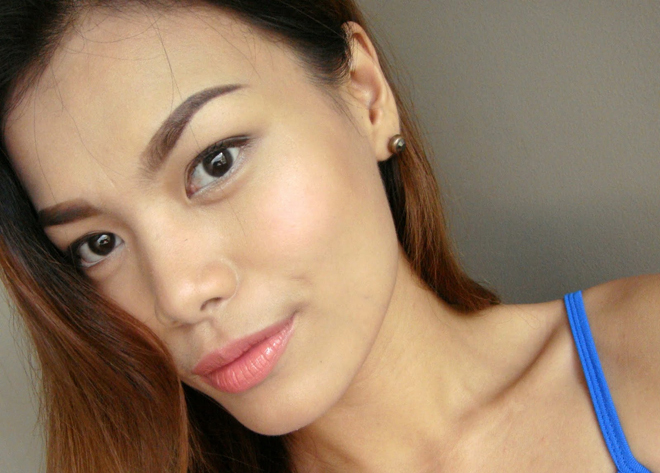 The best way to have a perfect beauty look is to utilize the right combination of foundation, concealer and powder. Of course putting the right kind of cosmetics matters as well. Before applying anything use a moisturizer all over your face, and then use the concealer to cover any imperfections or blemishes and finally pat on foundation and powder to top off the look perfectly. Classy cat eyeliner look is pretty famous amongst many women. You can win this look for about any occasion, especially at evening events. A lot of eyeliner and creativeness is the only key to attain this grand makeup look. 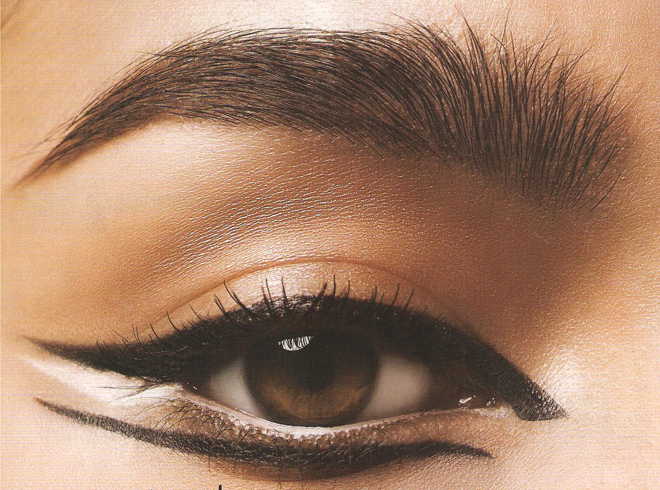 Gel or cream eyeliner usually go best with this routine to create the cat eyes. Some people have very thin eyebrows and to fix them is a huge hassle. 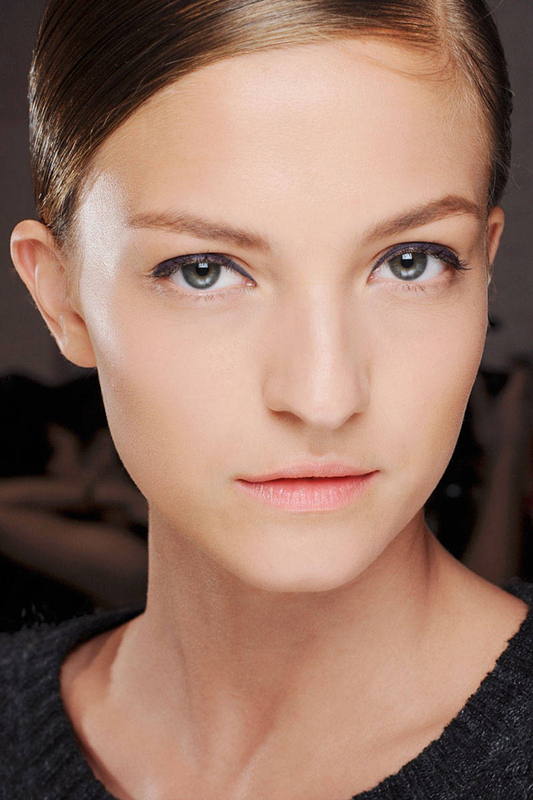 Dark and well-defined eyebrows can provide more elegant look to your face and put prominence on the eyes. To make your brows fuller and darker, use a thick brush and a darker shade of powder. Simplicity is the key here. Keep your eyes neutral as the overpowering eye shadow can ruin your picture perfect look by overriding the rest of your makeup. If you are going for a fresh look, paint your eye lids vanilla or cream so that they don’t over shadow your entire makeup. The neutral eyeshades highlight your pretty features more than any other color. Rouge on your cheeks has always been a classic beauty trait. Addition of a rosy powder blush or rosy cream rouge to the cheeks can give your face an instant glow and evens out your classic makeup look. However, it is advisable not to overdo it. Another way to obtain an additional glamorous look is a classic hairstyle. Finger waves and pin curls look amazing and can be easily created at home. if you have really short time, try out a few bouncy curls or hot rollers.